Mladá Boleslav, 25 March 2019 – The fourth round of the 2019 FIA World Rally Championship, the Rally France/Tour de Corse (28/03/–31/03/2019), offers a tough challenge on the Mediterranean island. Driving a privately entered ŠKODA FABIA R5, Kalle Rovanperä and co-driver Jonne Halttunen are facing the winding and narrow roads of the 14 special stages for the very first time. After two second places at Rally Monte-Carlo and Rally Sweden, the Finnish crew is aiming for another good result in the WRC 2 Pro category, which would allow them to take the overall lead in the category. Although they have a limited experience on pure asphalt rallies, Kalle Rovanperä and Jonne Halttunen already last year proved their speed on tarmac roads. The Finns, who finished third overall in the WRC 2 championship of 2018, took a second place in the category at Rally Germany and won the gravel/tarmac mixed event in Spain. “The Tour de Corse is unique to any other asphalt rally. There are virtually no straights, but literally thousands of corners. 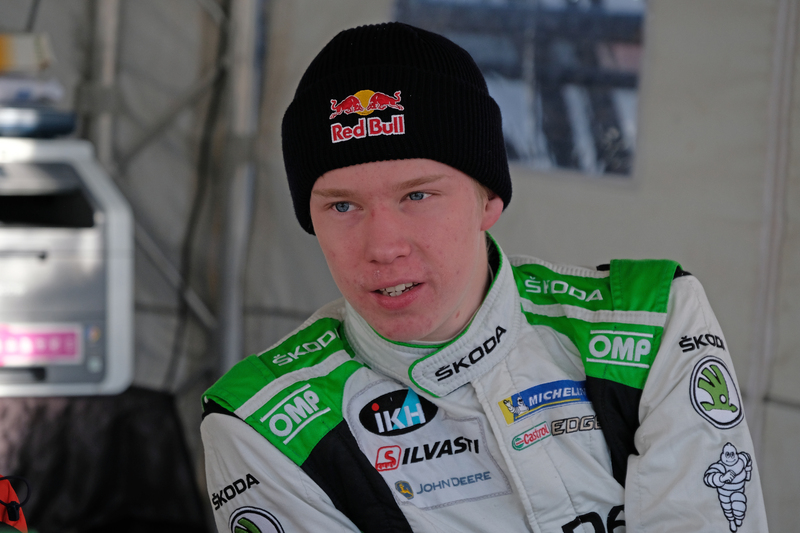 Although I have never been on the island before, I want to achieve another good result there,” emphasizes Kalle Rovanperä. 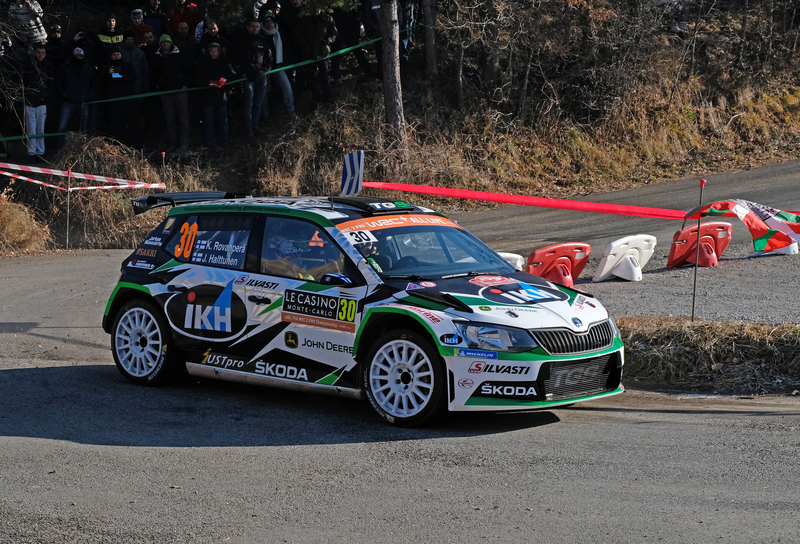 In France, the ŠKODA FABIA R5 is the most popular rally car in the R5 category. At the French round of the World Rally Championship, young French talented driver Pierre-Louis Loubet and his co-driver Vincent Landais are a crew to watch in the R5 field. Russian crew Nikolay Gryazin/Yaroslav Fedorov won the FIA ERC U28 Junior Championship 2018 and are aiming for a top result on the Mediterranean island as well. The rally France/Tour de Corse features a new layout this year. 14 stages with racing in total 347.51 kilometres against the stopwatch will bring the decision. The longest stage “Castagniccia” alone covers more than 47 kilometres. The rally starts on Thursday, 28 March, at 19h00 in the town of Porto-Vecchio in the southeast of the island. On Friday, 29 March, six stages with no opportunity for service in between are waiting for the teams, before they finally head to the service park close to the airport of Bastia. On Saturday (30 March), more than half of the competitive mileage of the whole rally has to be driven in the north of the island, before on Sunday (31 March) the final two stages will bring the decision. The winner will reach the podium in the village of Calvi at 15h00. …already from 1973 to 2008, the Tour de Corse was the French round of the World Rally Championship, but then lost the place in the calendar for a couple of years? 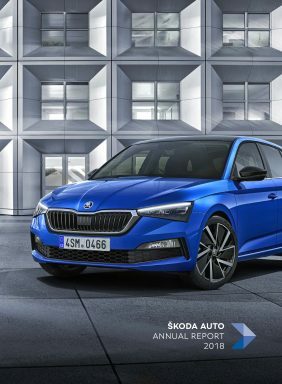 …that France is with 43 cars sold up to now most successful market for the ŠKODA FABIA R5 and the most popular R5 rally car in France? …the Tour de Corse in 2011 and 2012 was a round of the Intercontinental Rally Championship (IRC) as well as being 2013 and 2014 part of the European Rally Championship (ERC)? … between 2010 and 2014 the French round of the FIA World Rally Championship took place in the mainland Alsace region before returning to Corsica, today being one of the absolute classics in the WRC calendar alongside legends like the Rallye Monte-Carlo? …the longest stage with more than 47 kilometres is the final test of a roughly 90 kilometres section to be driven with one set of tires only? … compared to 2018, the route is mostly new with only two stages carried over from last year? …the start (now in Porto-Vecchio) and the location of the finish (this year in Calvi) are new as well?